This year, Christ Church will be celebrate its fourth Joyful Garden Tour on April 27 & 28 (10 am - 5pm). 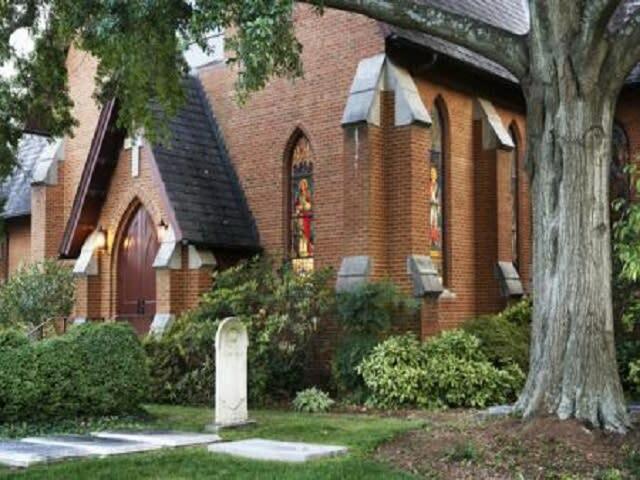 The tour will feature seven private gardens in the beautiful Alta Vista and Greenville Country Club areas of Greenville, as well as the newly renovated church with a charming courtyard addition. Tickets are $25 and all proceeds benefit the historic grounds of Christ Church. Guests may split viewing the gardens between Friday and Saturday, and may visit gardens in any order at their own pace. Shuttle service is available from Christ Church to and from the garden sites.